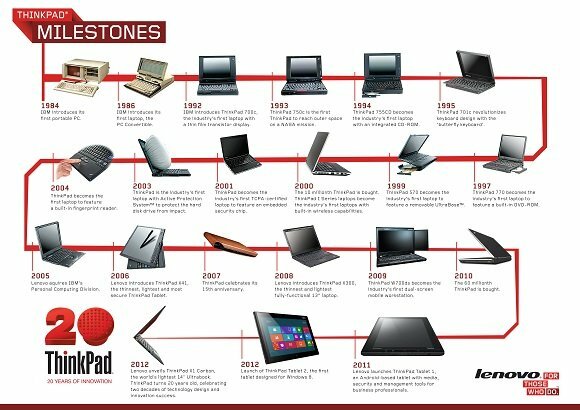 The 20 year ThinkPad journey. The ThinkPad was designed by David Hill when he was at IBM. he joined Lenovo when it acquired the IBM PC business in 1995. Hill currently holds the position of vice president of Lenovo corporate identity and design.